HEAVY DRAG — TISSUE – IS YOUR CLAM IN A JAM? 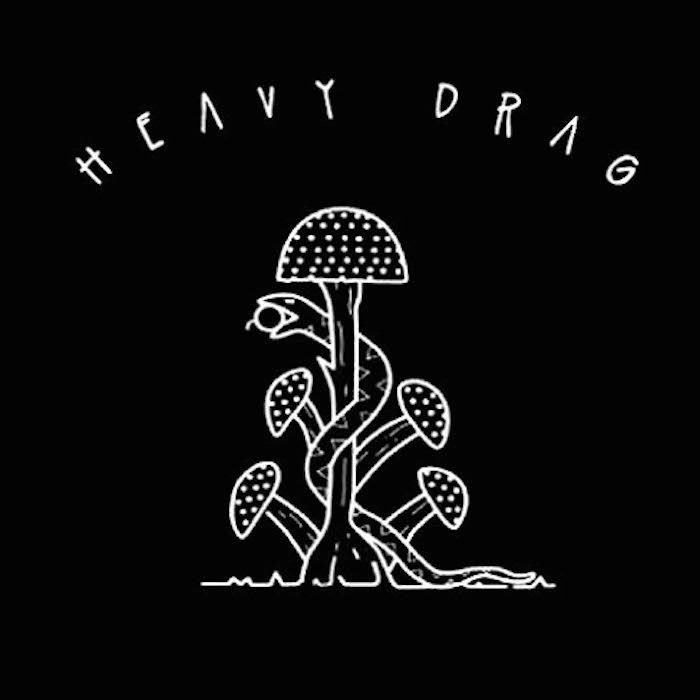 Heavy Drag are the current side project of Floridan garage band Lil Daggers, which sees them taking a heavier turn into swampy psych blues waters. There isn’t much information about them out there, but if the two tracks released on their demo are anything to go by they sound like what it would feel to be floating on a cloud of thick distorted smoke slowly dissolving into the summer moonshine. Tissue is finding yourself walking on a murky beach on a grey morning after a sleepless night. Your mind starts wondering toward the horizon, and flashes of a distant lover you haven’t heard from start decorating the sky in front of you. As the sun starts to rise above the sea it paints a yellow reflection on the water, a shimmering yellow brick road to take you closer to the company you want to be in. As you start hovering towards the light, summer memories of smiles, hair and words fill your head and slowly clear out your worries and doubts. The light getting brighter and warmer starts to make you swirl into a slow orange kaleidoscope, until your start rubbing your eyes and feel a familiar hand next to yours. You open your eyes to find the sun shining on your face through the bedroom window and the company you were searching for is right next to you. Check out Tissue below and check out their other awesome song, LSD HERE.